Sekhar Kammula, along with the victims, filed a formal police complaint with the cyber crime officials in Hyderabad regarding this crime and the officials are investigating the matter. Casting frauds and scams is not new in Indian cinema and it has been happening for a long time. Police officials have busted many rackets which have robbed people of millions through this scam. The latest to happen is in Telugu film industry where a man claiming to be an Assistant Director to Fidaa director Sekhar Kammula scammed many people. According to a report in Telugu360, advertisements were posted on many websites and groups stating Sekhar Kammula is looking for new faces for his upcoming film which caught the attention of a lot of aspiring young actors. The ad also stated that they need to pay a nominal fee of anywhere between Rs.1500 – 2000 for registration which many paid via bank deposits since they felt that’s not such a huge risk. However, over a period of time, few people grew suspicious and complained to the cyber police officials who in turn contacted Sekhar Kammula regarding this same. This came as a shocker to Sekhar Kammula who wasn’t aware of any such activities, report added. Sekhar Kammula, along with the victims, filed a formal police complaint with the cyber crime officials in Hyderabad regarding this crime and the officials are investigating the matter. This format of cyber crime happening in casting in Tollywood seems to be the new thing for scammers to make quick money robbing aspiring people. Sekhar Kammula is yet to give out a statement regarding this and soon an official statement is expected from his. Sekhar Kammula last directed Fidaa which starred Varun Tej and Sai Pallavi in the lead roles. A romantic saga, Fidaa marked the debut of Sai Pallavi in Tollywood who was already a famous actor here because of her performance as Malar in Premam. 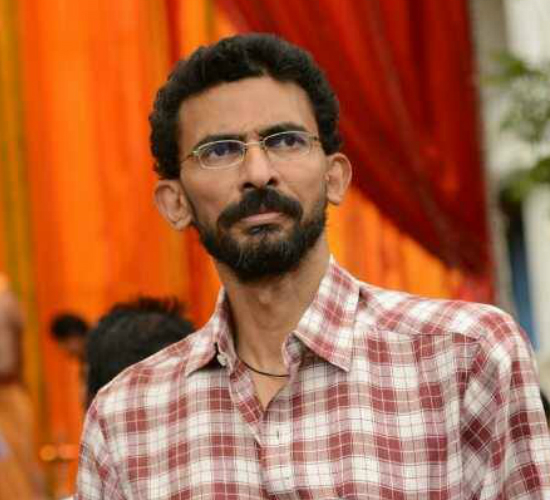 There is no news on the next film of Sekhar Kammula as of now since there are many speculations around it.